Jagex today sent out word to all card combat warriors as they invited a small group of players to embark on epic quests, challenging PvE content and card inspired combat with the Closed Beta release of Chronicle: RuneScape Legends. The PC Closed Beta is underway, ahead of the expected 2016 launch, as the free-to-play strategy game opens its doors for the first time. 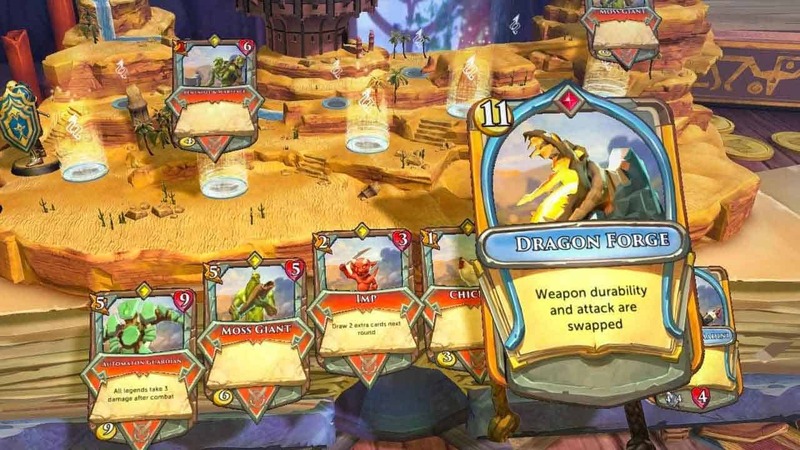 Inspired and based on the epic RuneScape universe, Chronicle: RuneScape Legends sees players choose from four iconic legends of the RuneScape world before crafting their own deck of cards and engaging in a chapter-based progression system through the world of Gielinor.